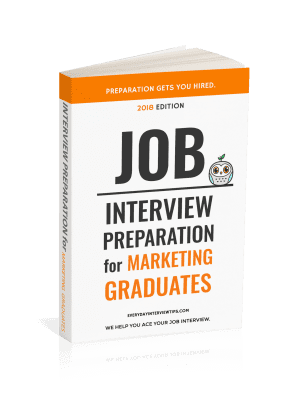 One of the things to remember about all interviews is that there are some questions that do require quite a bit of real background into the topic. If you came from a job where you never really liked the customers very much, you’re going to have a hard time answering questions about a time that you gave it your all and performed very well for the customer’s needs. Be a Bit Humble – Don’t brag, and especially try not to brag about something that is standard service. Give a Real Story – If you haven’t delivered excellent service, you’re going to have a hard time with this question, but then again you have to make sure you’re right for the position. Close with an Intention – Say something that lets the interviewer know that you’re always willing to go the extra mile. 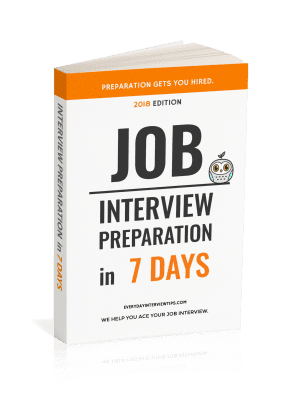 Behavioral Interview Question: Give an example of a time you went over and above to make sure that a customer received the best possible service from you and your organization. What was their reaction? “You know, I believe going above and beyond in customer service is customer service. There can’t necessarily be an above and beyond, can there? But If I had to pick a time, it would be when I was working at Grocery Store, and we had a regular customer of 4 years come in every day and order a lot of food for her family. One day, he stopped coming. We found out later he was hit with the double whammy – health problems, and a loss of his job. Of course, you can talk about a time when you helped someone that was physically disabled around your store, or a time that you went above and beyond trying to get the customer something that matched their needs. There are a lot of ways you can answer this question. What happens if you don’t have a real answer? That’s a bit trickier to say, but you can try talking about what you would do or your philosophy on customer service. If you are able to prove that customer management is important to you, you’ll still be able to have a good interview.